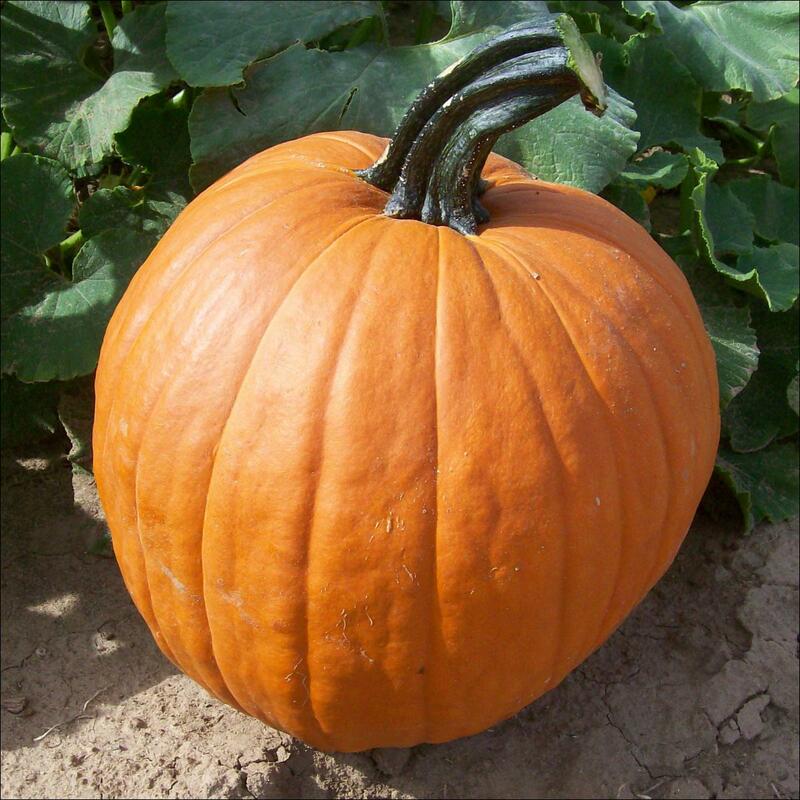 All Pumpkin: There are 8 products in this category. 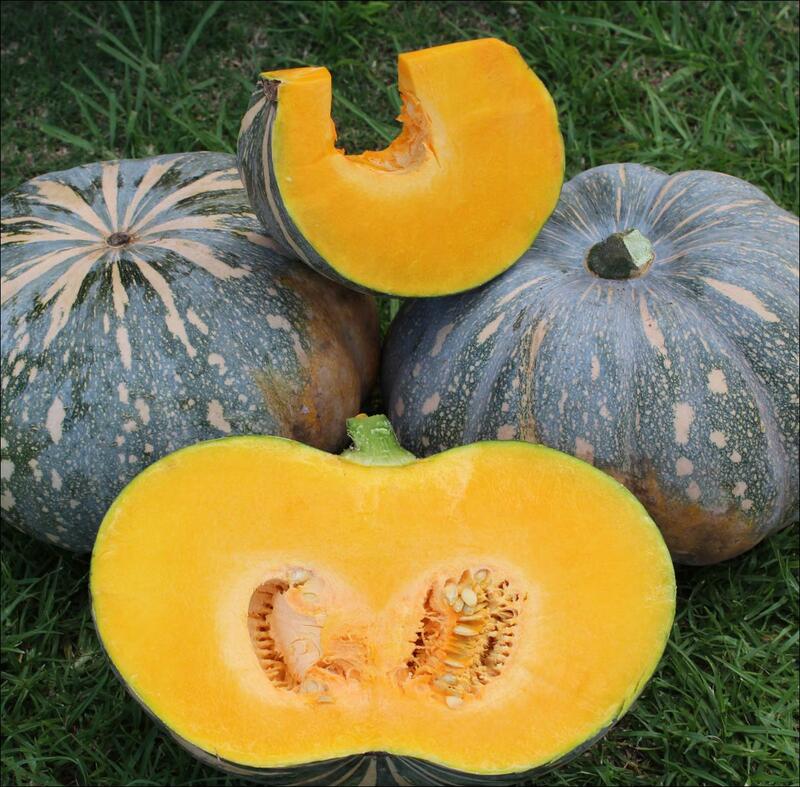 Cheetah is a hybrid tropical Jap pumpkin with a vining growth habit. Fruit have a small seed cavity, are a medium size with a deep shoulder. Flesh texture and colour are above average. Cheetah is adaptable to wide growing seasons, however time to maturity is extended in cooler and shorter day lengths. 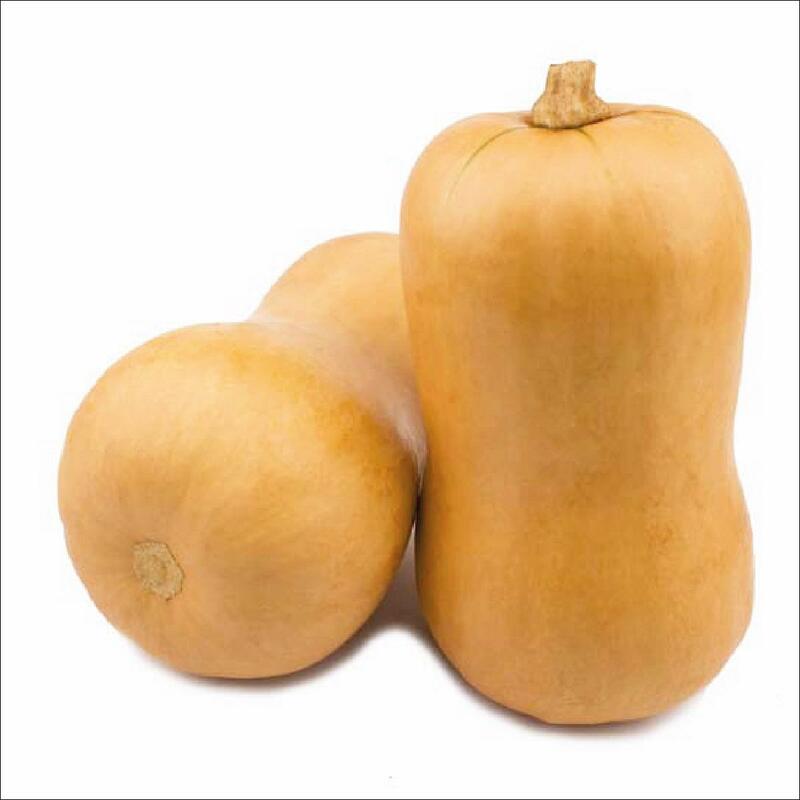 Blocky Butternut with thick neck and blocky style fruit with medium to large vine. Fruit weighs between 1.2 - 2.5kg with maturity of 87 - 94 days. 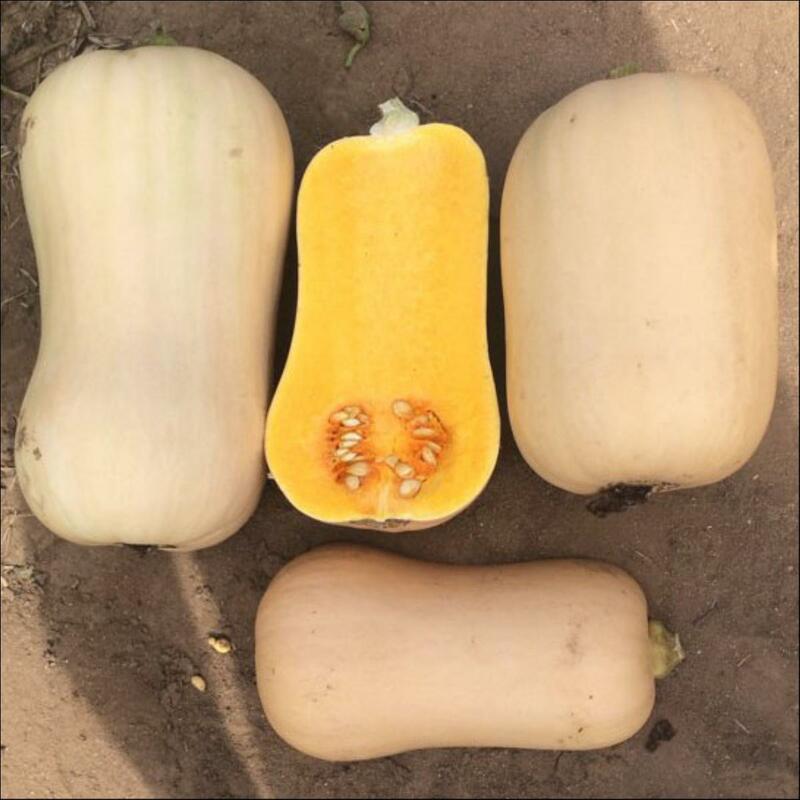 Jessica produces high yields of creamy squash with dark green stripes. 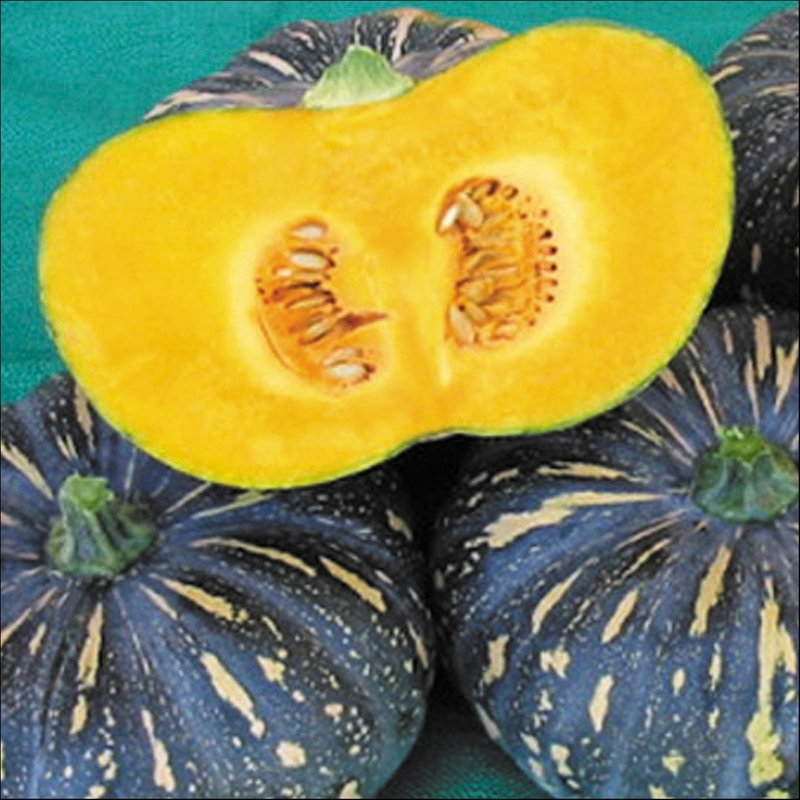 This variety produces loads of ½ lb size ivory and dark green colour skin squash. The flesh is golden and is sweet as honey. Excellent stuffed with meat and baked like a bell pepper or prepared like squash. 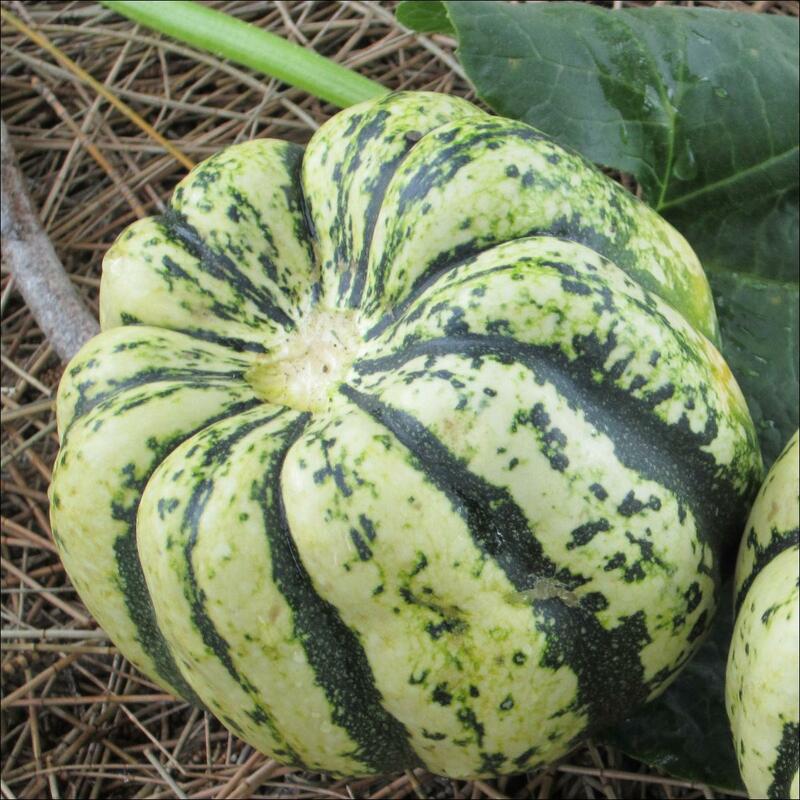 King Grey is a grey pumpkin, maturing in 90 to 100 days. 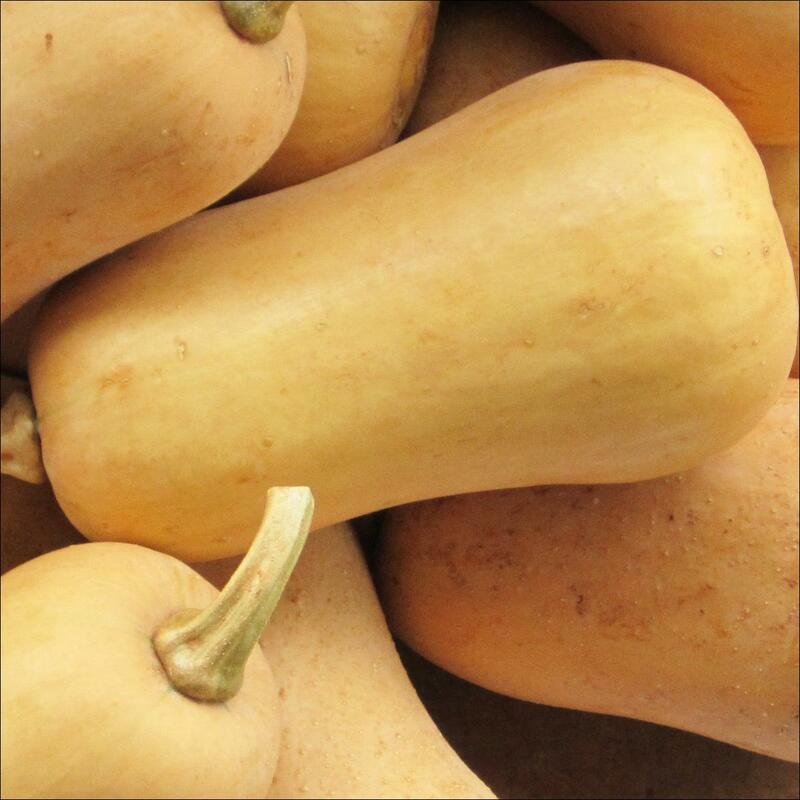 Fruit are a large uniform shape with slight ribbing, a small seed cavity, deep orange and outstanding quality. King Grey should not be stored for extended times. King Grey has IR: Gc. Ooak is an adaptable variety growing through a range of sowing conditions, and proving its success in many commercial plantings. 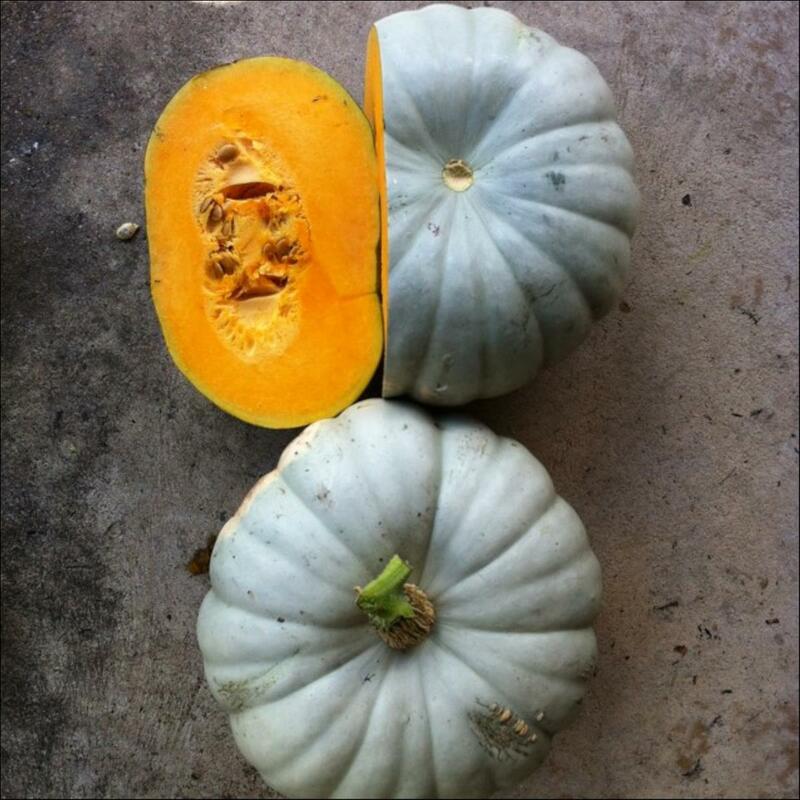 Fruit are slightly rounded, uniform, with a small cavity and average 3.5 to 5kg.